I offer PC and Laptop repairs on all major computing platforms from laptops, desktops, notebooks and iPads down to the smartest of smart phones in and around Kerry. 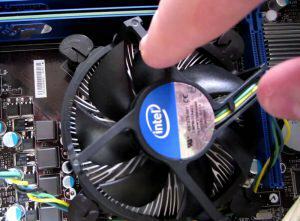 There are many home PC support options available from us such as computer repairs, computer security, data services, laptop repair and even full PC health checks. Most services can be performed at your home but if you prefer not have someone invade your privacy that is fine as we offer a free collection and delivery to most of Tralee. Other areas may incur additional charges. If none of these options suites you then an option of a remote IT support is available.